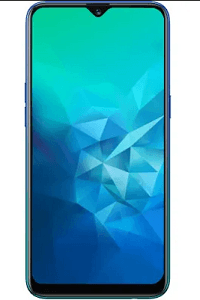 Realme 2 Pro BD Price and Specifications. 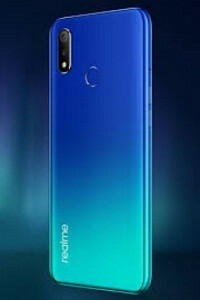 Realme 2 Pro with comes Dual 16 MP + 2 MP primary camera and 16 MP secondary camera. 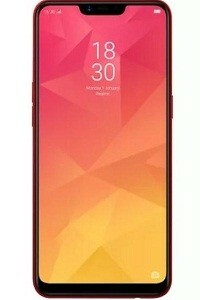 Realme 2 Pro smartphone features a 6.23 Inches IPS LCD capacitive touchscreen, 16M colors display. Realme 2 Pro runs Android 8.1 (Oreo) operating system. Realme 2 Pro is powered by Octa-core (4×2.0 GHz Kryo 260 & 4×1.8 GHz Kryo 260) Qualcomm SDM660 Snapdragon 660 processor. 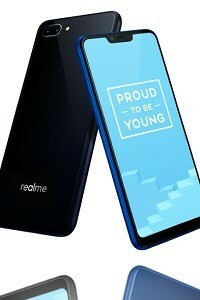 Realme 2 Pro 4/6 GB & 8 GB RAM and internal memories are 64 GB & 128 GB. 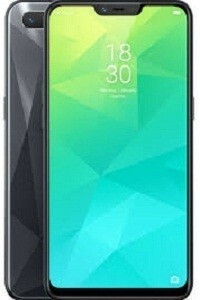 It has a Non-removable Lithium-ion 3500 mAh battery. Other’s feature GPRS, EDGE, 2G 3G, 4G, WLAN, Bluetooth, GPS, FM radio, NFC, OTG USB On-The-Go, Sensor (Fingerprint (rear-mounted), accelerometer, gyro, proximity, compass) etc.